WHY: Prices start at 50% off at the AREA Annual Sample Sale. The sale will include samples and discontinued collections from previous season. 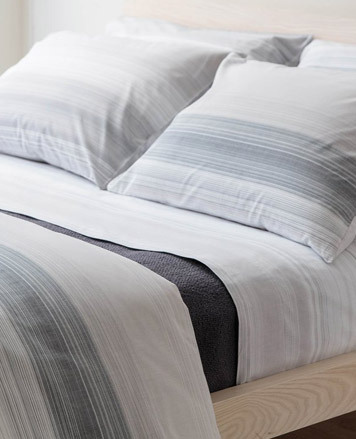 Swedish founder Anki Spets started AREA in 1990 to continue the Scandinavian tradition of good design for every day. 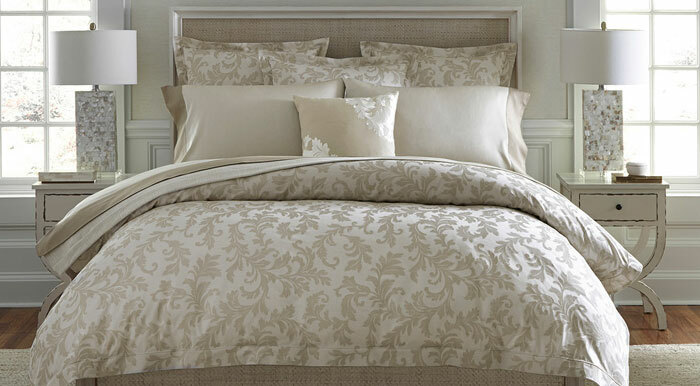 AREA likes original designs, natural fibers, and long-lasting beauty and comfort. The products are designed to complement one another, creating continuity and endless design possibilities. 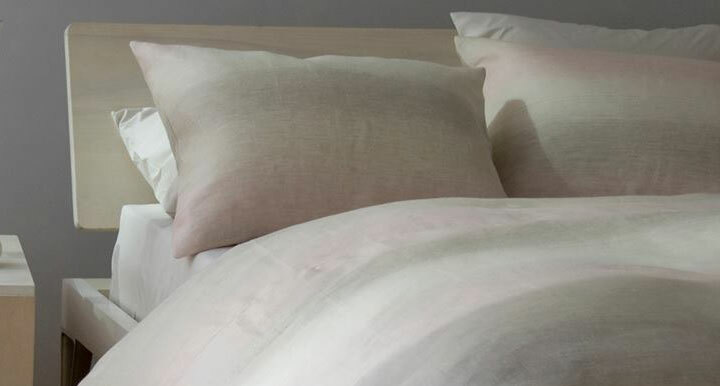 Bed linens, duvet covers, matelassé and coverlets, blankets, bath, robes, down, down-alternative, throws, decorative pillows, and more. 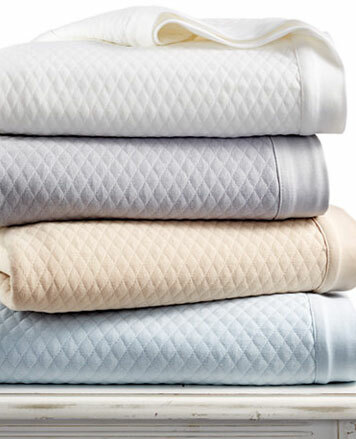 WHY: Fine Italian linens at a discount at the FRETTE Sample Sale. 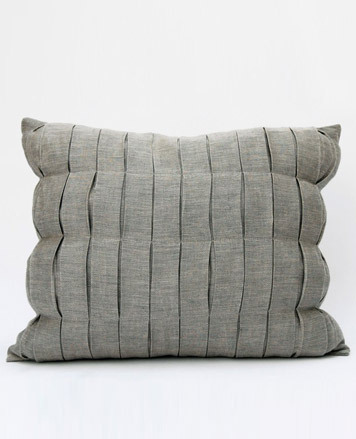 Bed, bath, decorative accessories & gifts. No exchanges. No returns. Strollers not allowed. No children under 12 will be admitted. 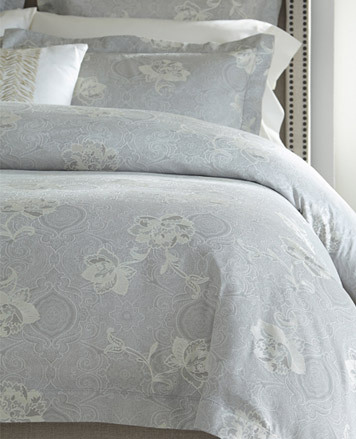 Since 1860, Frette has endeavoured to produce linens and home furnishings of unparalleled quality. 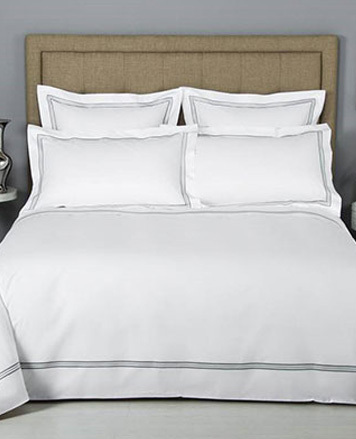 From its bases in Monza and Milan, Frette employs only the finest fibres and most skilled artisans to craft a range of products that have come to embody luxury, comfort and creativity across the globe. 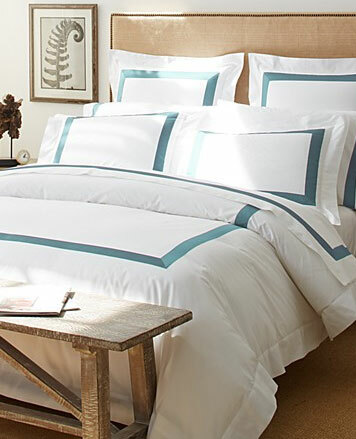 Known for their chic, original design and inimitable finish and feel, Frette bed linens can be found in many of the world’s most prestigious hotels as well as in the most discerning private homes, yachts and aircraft. 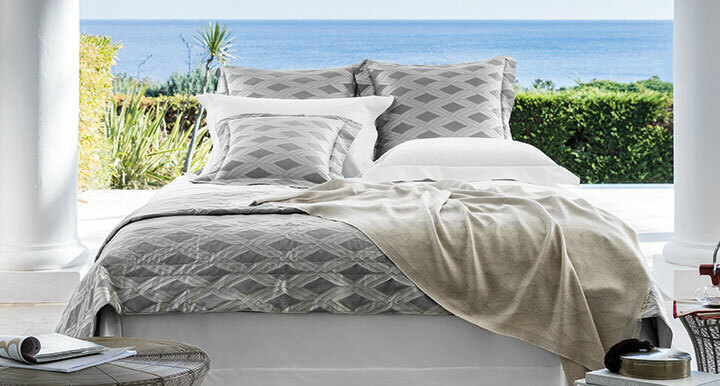 WHY: Rock bottom prices ($1-$20) on designer beach, bath, hand towels, washcloths and sets at the Loftex Designer Towels Sample Sale. 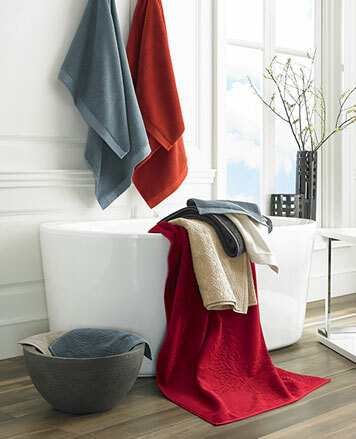 At LOFTEX they have a passion for towels. 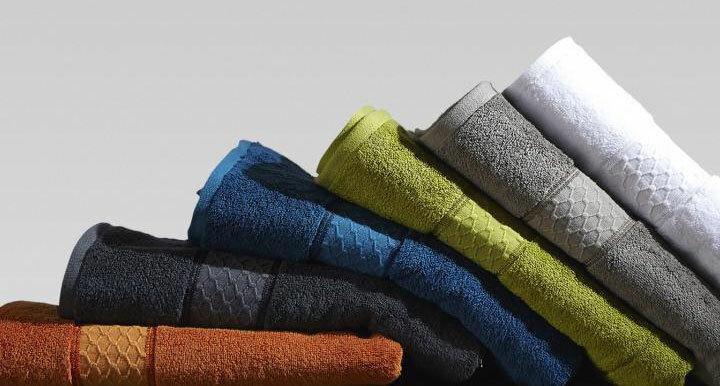 This passion drives them to achieve the highest level of innovation, quality and service to provide theri customers the best possible towels in the market.